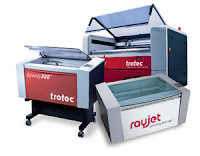 Trotec Laser Online Magazine: Join Trotec at The NBM Show Indy 2014! 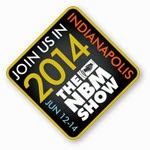 Join Trotec at The NBM Show Indy 2014! Join Trotec Laser at The NBM Show Indy, a premier trade show featuring the latest in sign making, digital printing, sublimation, apparel decorating, awards & engraving, personalization, promotional products, and much more. 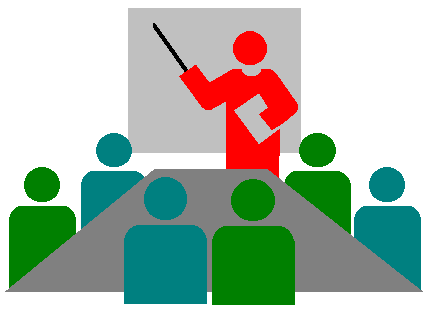 Takeaway: Learn tips and tricks to get the most out of your laser, including a deeper understanding of the fundamentals that will help make your profits soar. 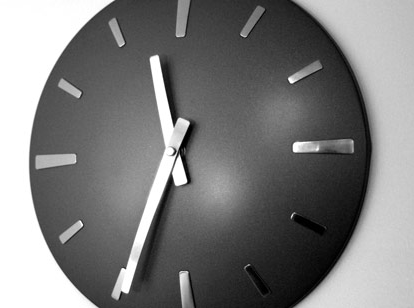 The last half hour will be dedicated to acrylic cutting applications on your laser. Stop by Trotec booth 401 to see our lasers in action, meet the Trotec team, & take advantage of exclusive show deals! Mention this post to get a *free cutting table w/the purchase of & deposit on a Speedy 300. *Purchase and $1,000 deposit must be made on 12-Jun-14, 13-Jun-14, or 14-Jun-14 at The NBM Show Indianapolis to be eligible for promotion.